We live in a world where sexuality is ruined by sin, its beauty obscured by our brokenness. We need a divine vision for the way love was meant to be, with a gospel that offers forgiveness for sin and grace to live in the way that God has made us to be. 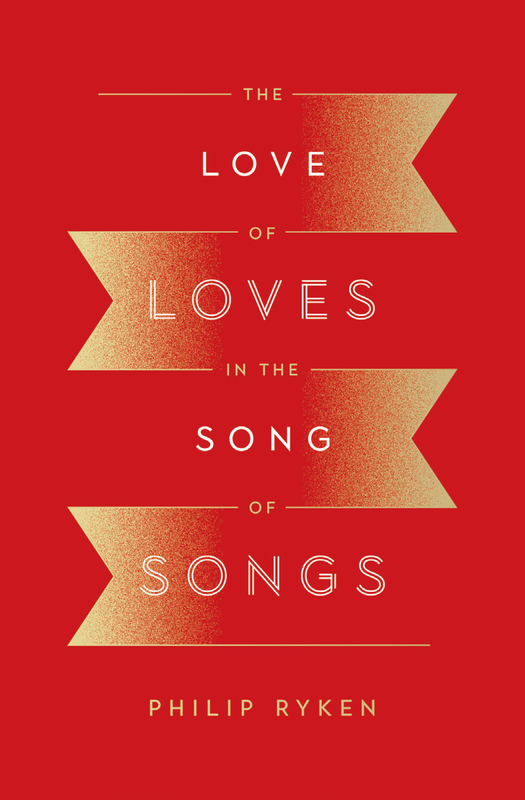 In the Song of Songs, we encounter a love story that is part of the greatest love story ever told. Philip Ryken walks through this biblical love poem verse by verse, reflecting on what the Bible says about God’s design for love, intimacy, and sexuality and offering insights into not only human relationships but also our relationship to God himself—learning more about the One who has loved us with an everlasting love. Philip Graham Ryken (DPhil, University of Oxford) is the eighth president of Wheaton College. He preached at Philadelphia’s Tenth Presbyterian Church from 1995 until his appointment at Wheaton in 2010. Ryken has published more than 50 books, including When Trouble Comes and expository commentaries on Exodus, Ecclesiastes, and Jeremiah. He serves as a board member for the Council of Christian Colleges and Universities, the Lausanne Movement, and the National Association of Evangelicals.